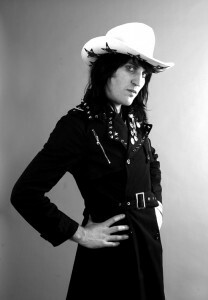 Noel Fielding - Oversized A3 print signed by Dave. Original image from personal collection. 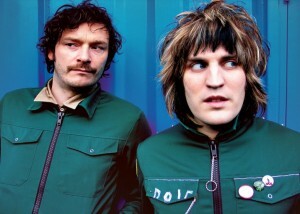 Boosh Busts - A2 sized print signed by Dave. Moon Noir - A2 sized print signed by Dave. 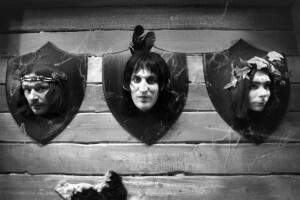 Image originally from 'Behind the Boosh' exhibition at Oriel Colwyn, Flint Norwich and Proud Galleries, Camden. Stance in Pants - A3 sized print signed by Dave. Image originally from 'Behind the Boosh' exhibition at Oriel Colwyn and Flint Norwich. Thank you to all who entered the draw to support Oriel Colwyn and of course, huge gratitude to Dave for supplying these highly sought after prints as collectable prizes. Emails will be going out to the winners in the morning. If you have not been lucky this time around, please check back after Noel's gig next week at Venue Cymru as there will be a couple of super-secret runner up prizes announced the following day ............!